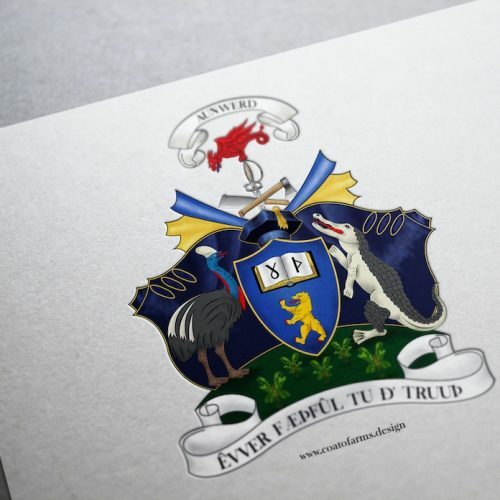 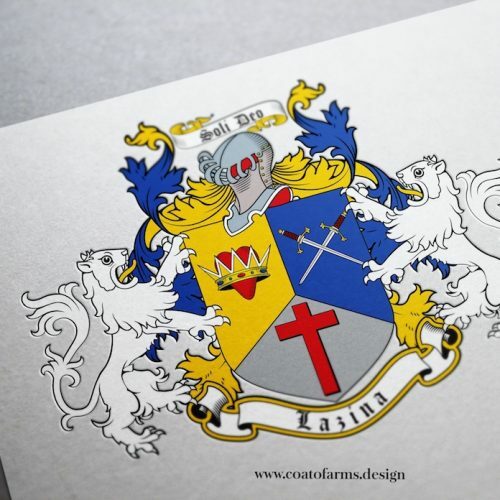 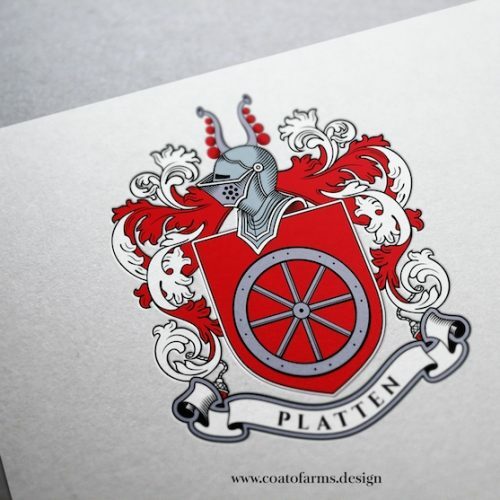 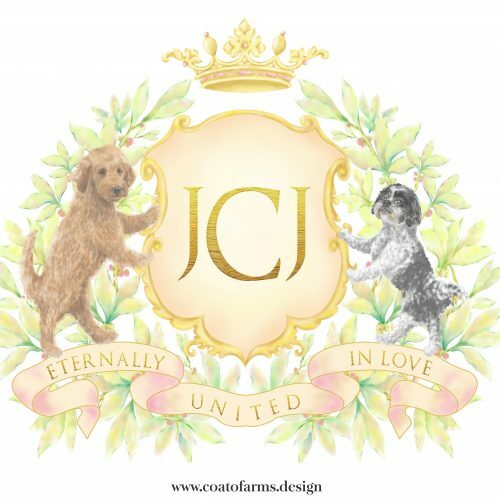 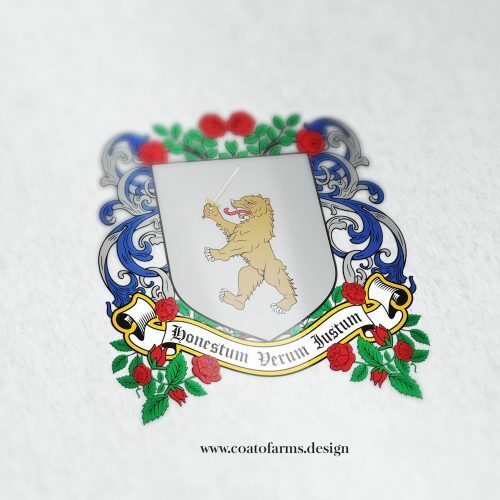 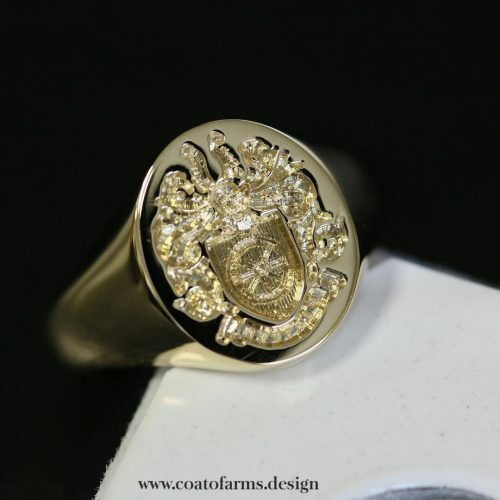 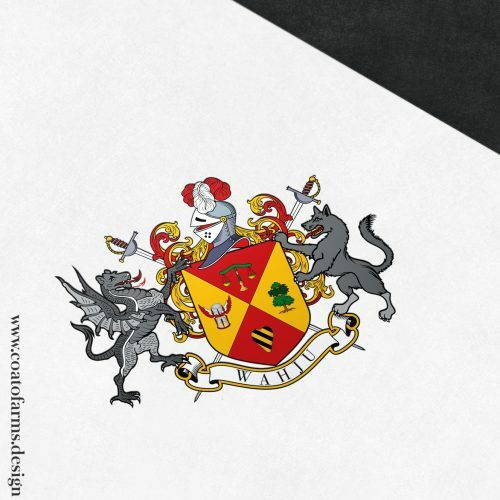 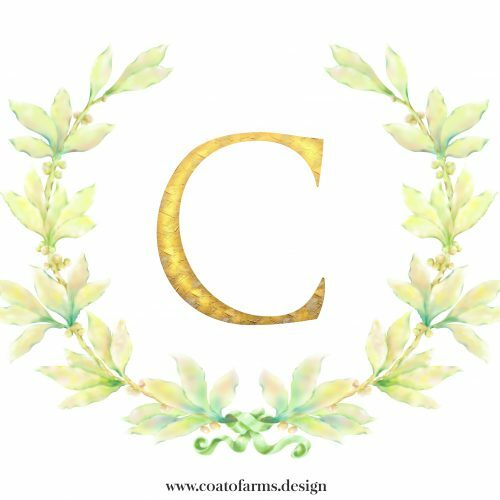 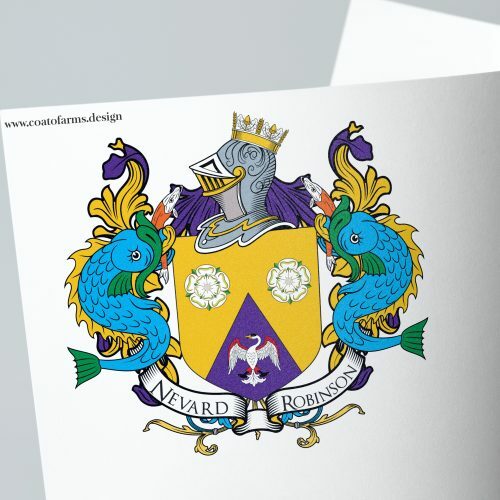 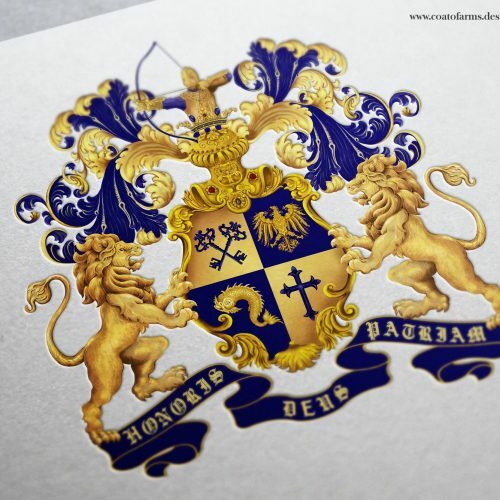 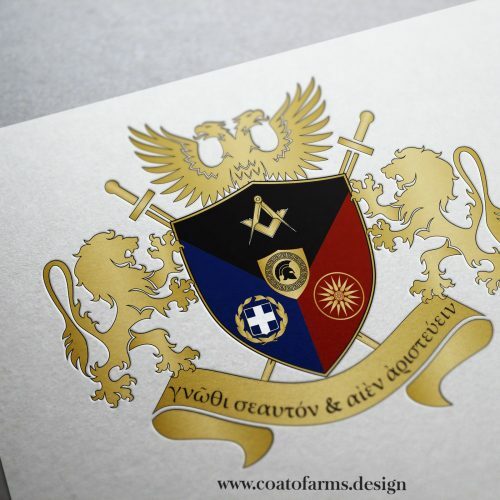 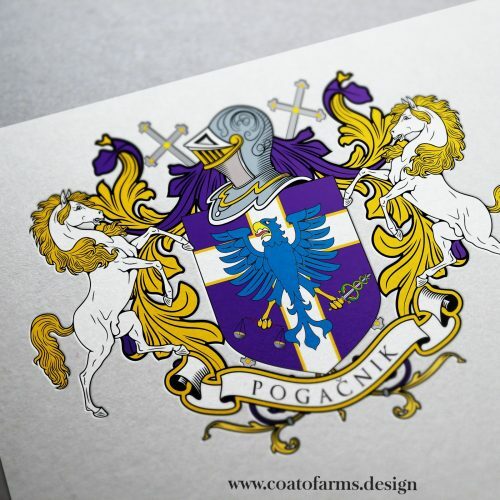 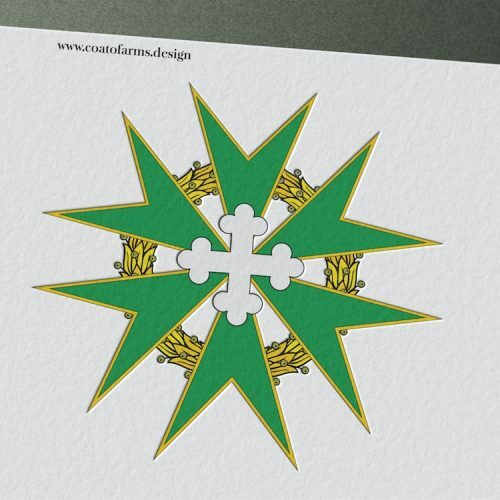 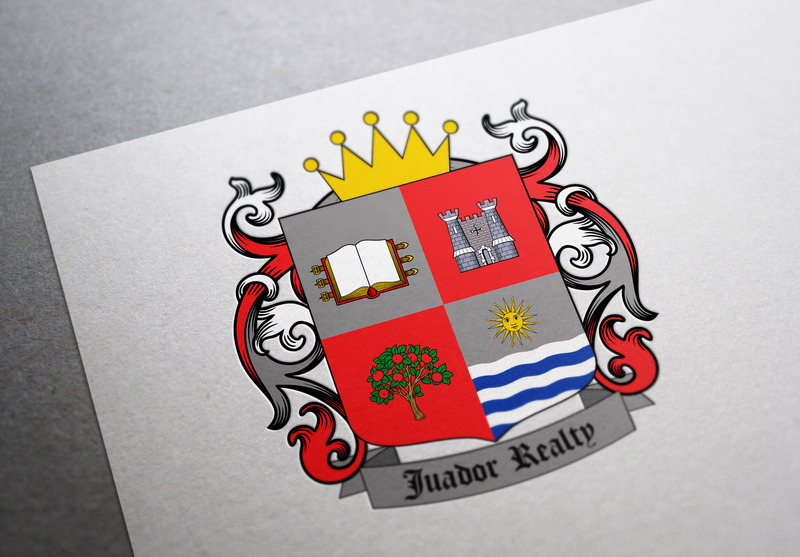 Coat of arms I designed for a family from the USA, but German origin. 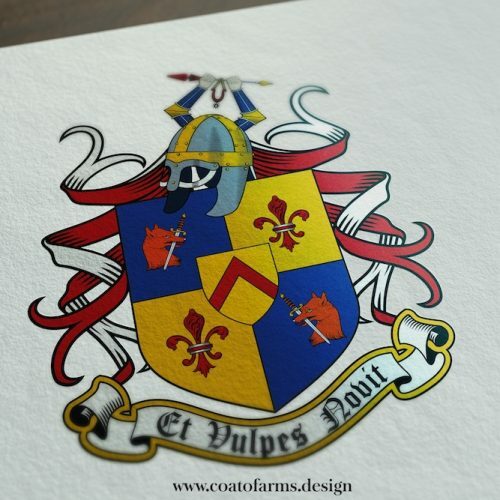 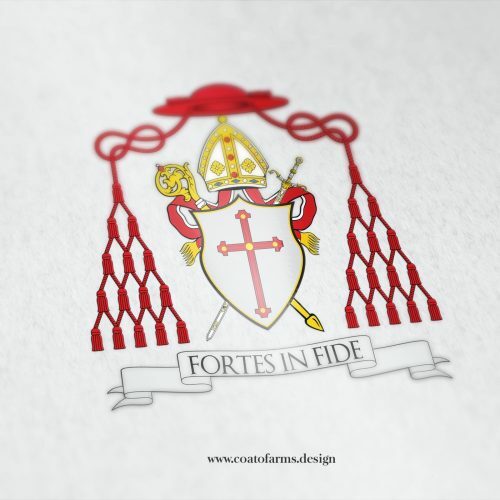 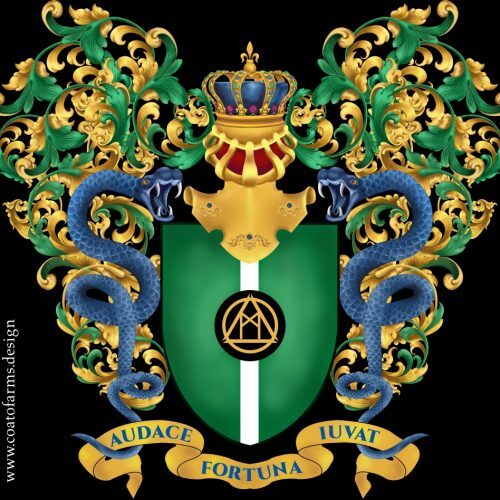 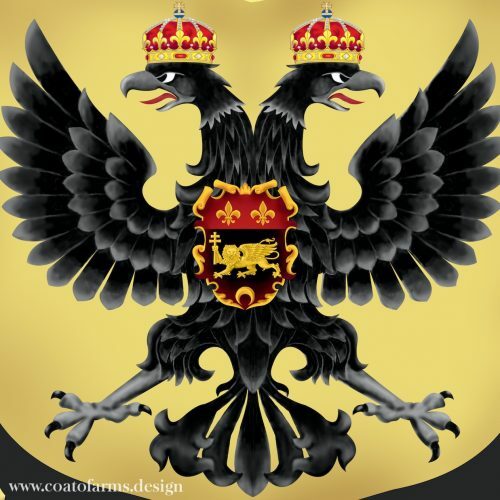 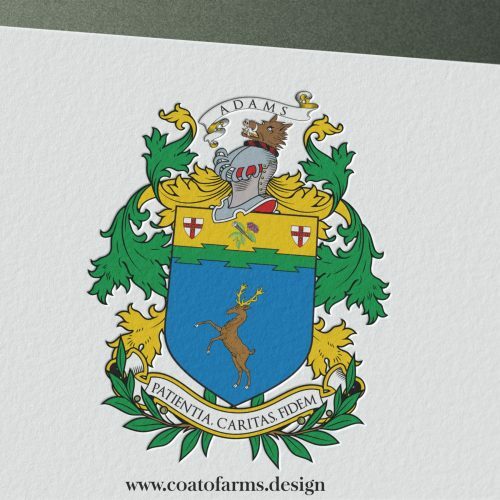 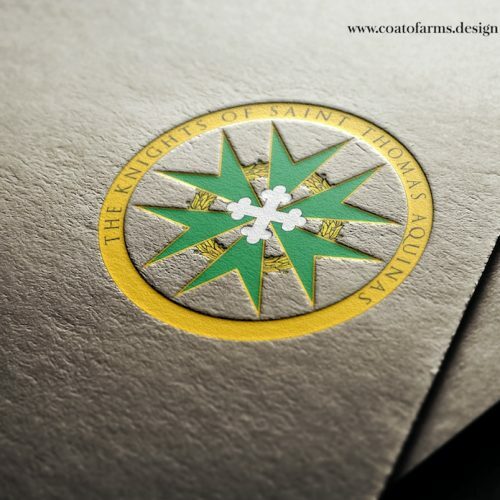 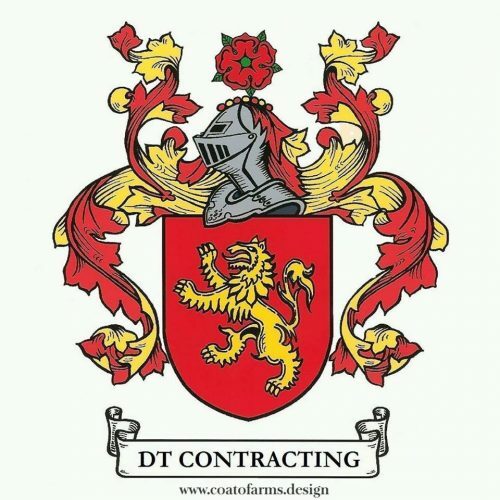 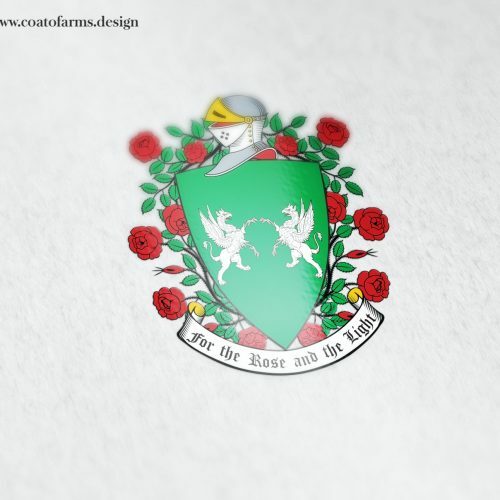 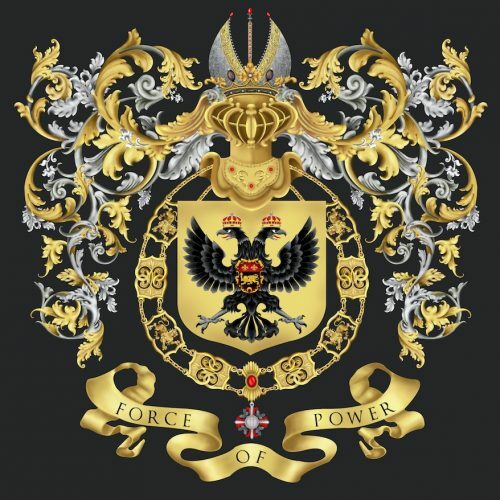 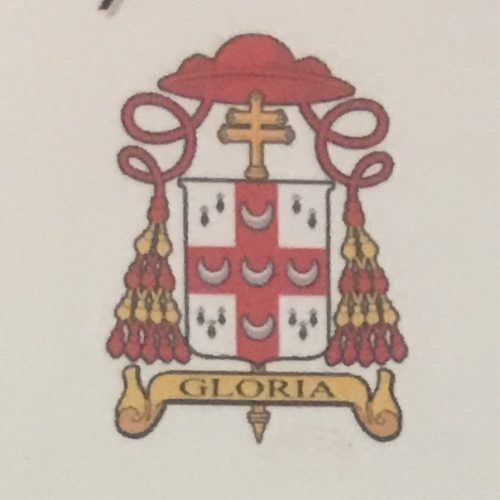 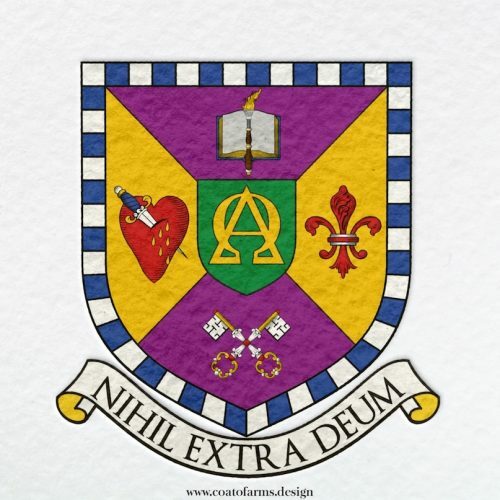 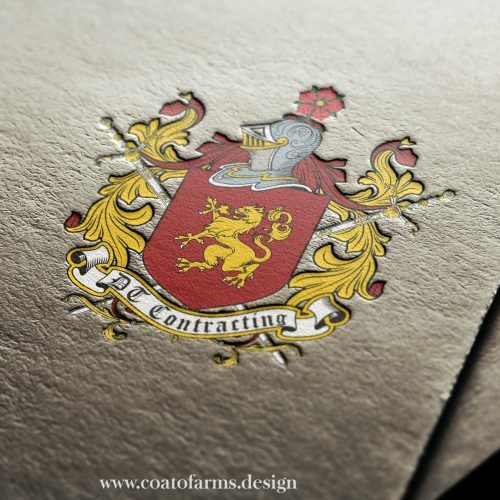 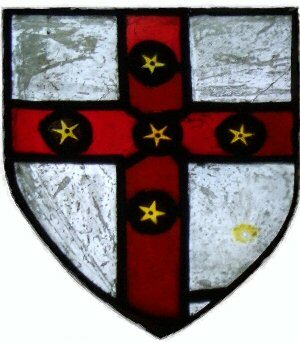 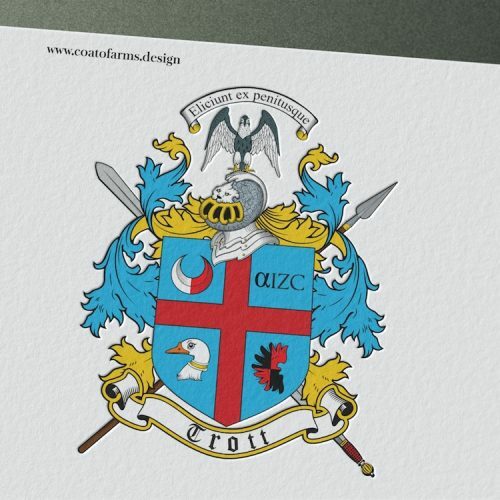 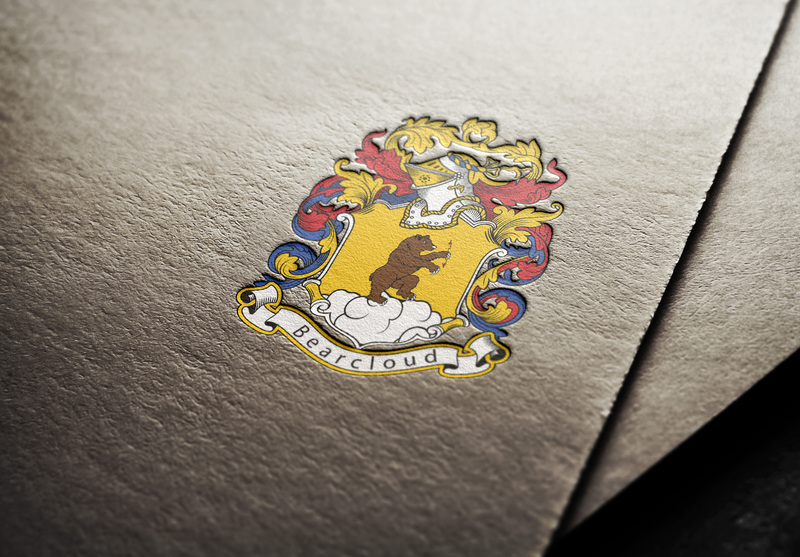 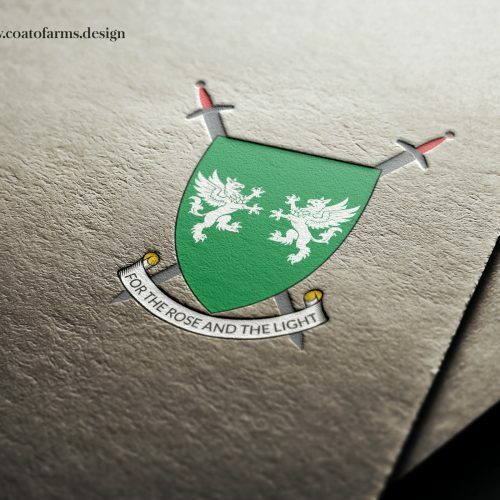 That was one of most difficult coat of arms I was working on. 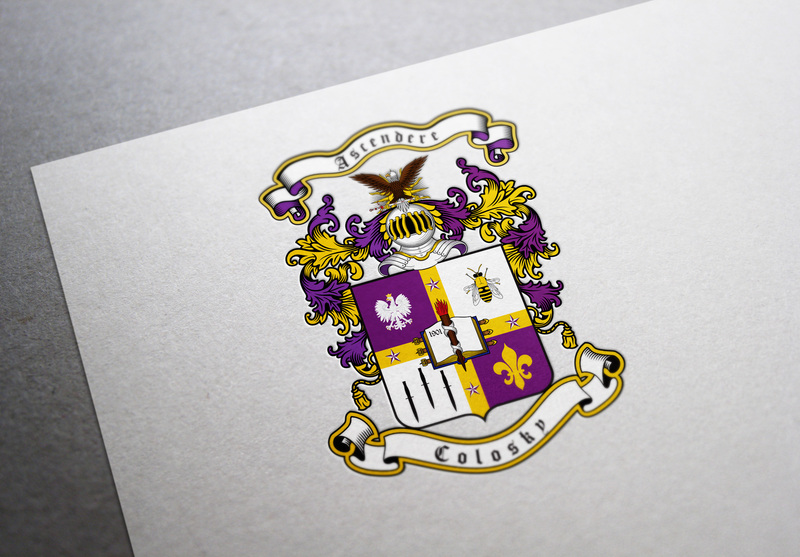 But I have to admit, I love the purple colour accents.